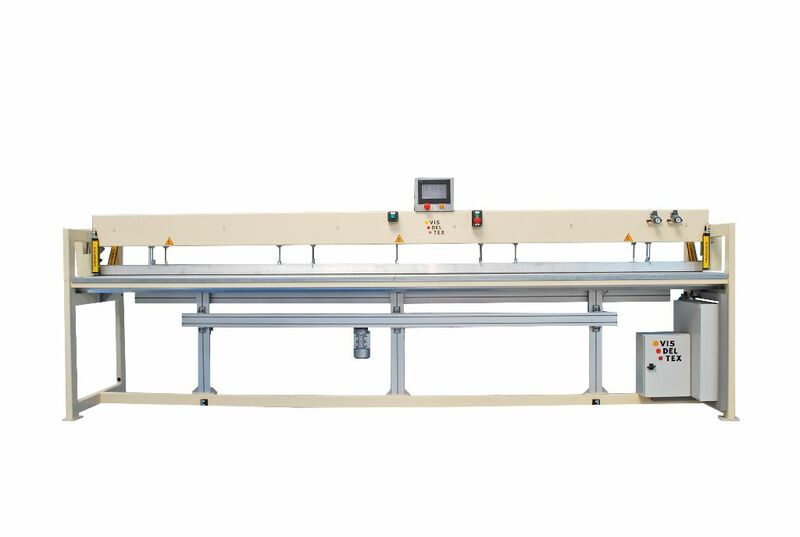 Visdeltex, quilting machines and ultrasonic systems | Automatic machine for the preparation of technical curtains, screen and curtain. 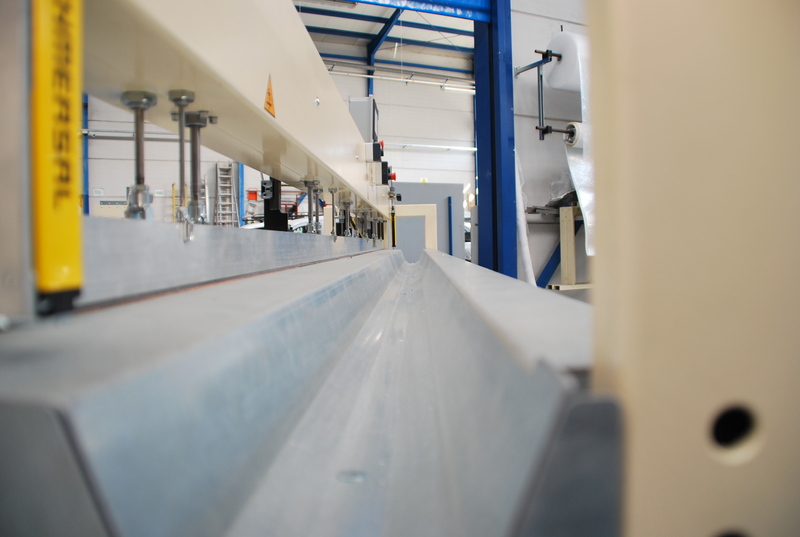 Automatic machine for the preparation of technical curtains, screen and curtain. Thermosetting of fabrics by resistance. Timer of sealing and working temperature.